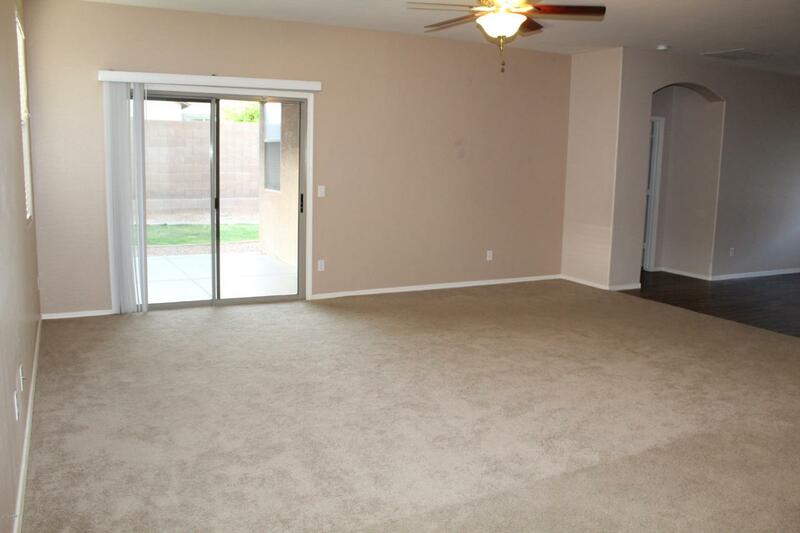 Beautiful open concept greatroom with 3 bedrooms and a Den. 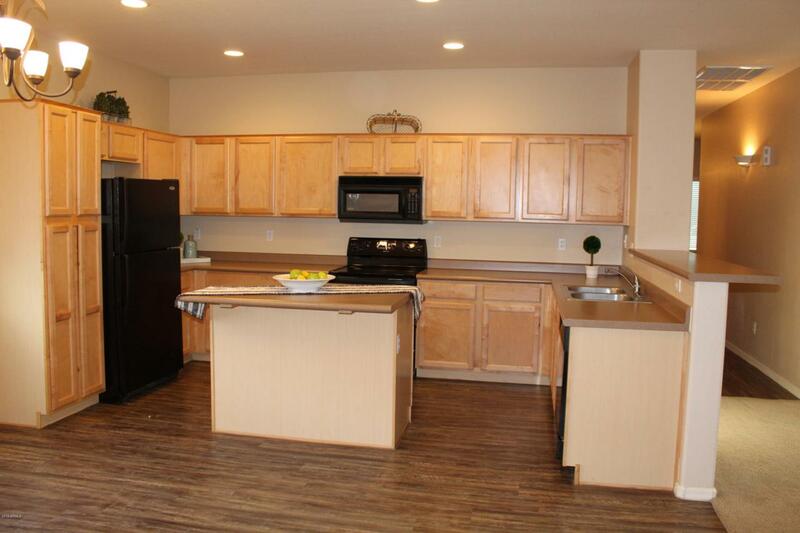 Enjoy the large open kitchen with a large kitchen island, breakfast bar, and eat-in kitchen dining area. Newer carpet and luxury plank flooring installed in 2017. Lots of room on both side yards and an RV GATE on the east side. 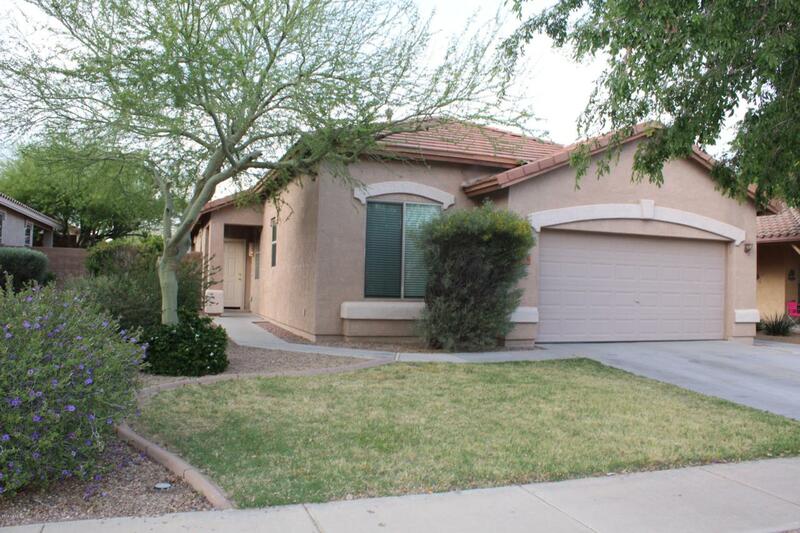 This lovely subdivision is built around a large park and play area just down the street from this property. 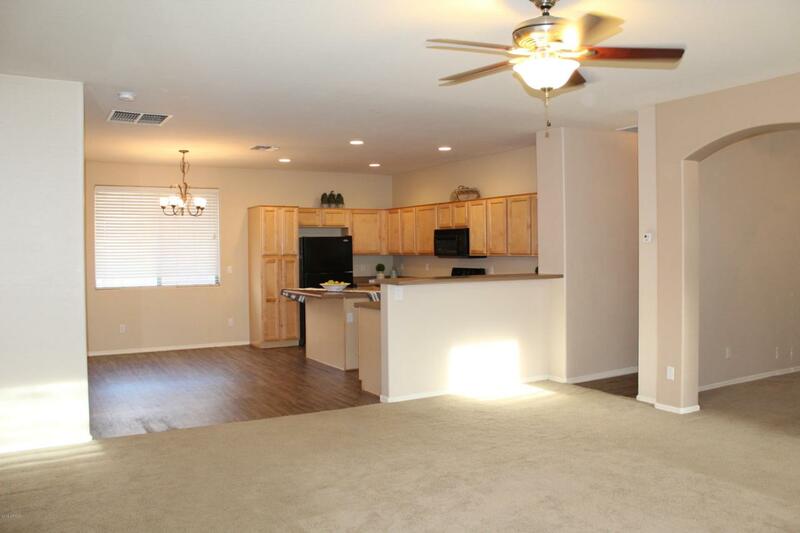 Light neutral paint throughout.. Lots of shopping nearby, restaurants, and easy Freeway access. Listing courtesy of Ultimate Properties, Inc..